Discover your creativity | HUGO Create is a new design contest, a celebration of visual creativity open to creative people of all skill levels. Professionals, students or design-enthusiasts: this is your opportunity to show the world your ideas and skills. 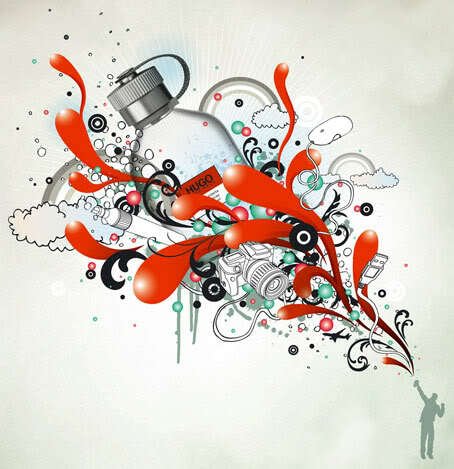 So fire up your creative minds and start to brainstorm, draw, scan, create a digital collage, vectorize… Use your imagination and intuition to amaze us with your designs. It’s up to you and your skills to see your work published in the most iconic urban magazine, in the i-D magazine or even potentially used as a worldwide HUGO Fragrance advertising! 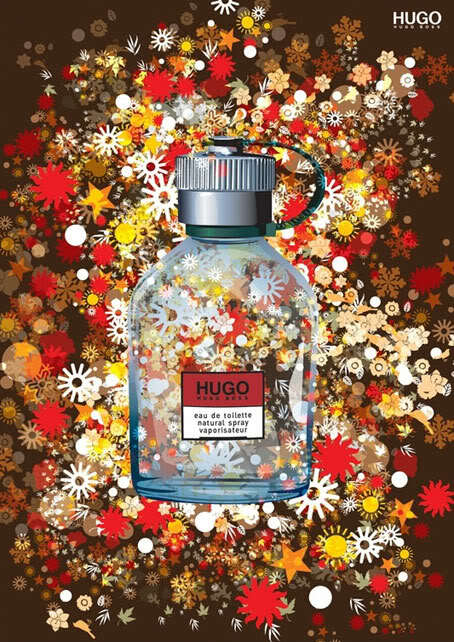 They look forward to receive designs featuring the iconic HUGO Man bottle and an individual interpretation of the HUGO brand universe, according to the given theme. in i-D magazine. All designs will be posted in the Gallery within a week of their submission. Site users can vote for their favorite creations. The HUGO Create challenge is open to entrants over 18 years old. Each entrant is allowed to submit maximum 5 proposals per round and can only receive one jury prize per round. Entering the HUGO Create challenge is free of charge. 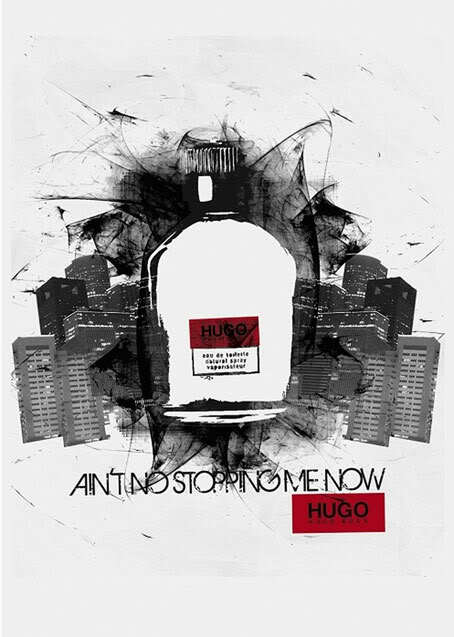 Creative task | Design an advertising poster inspired by and featuring HUGO Man Bottle. 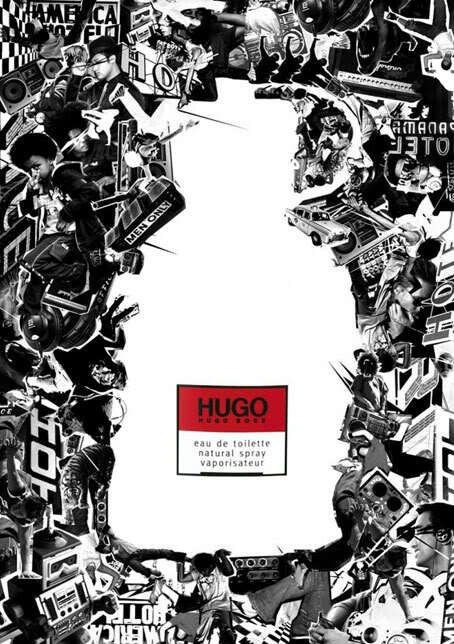 If needed, the HUGO Generator can help you to create your design. Jury evaluation criteria | After each round, the jury will award the most expressive, clever and daring designs. The judges will be looking at the quality, wit, uniqueness and product relevance of the designs. Formats | All proposals must be submitted electronically as a JPG file of 500Kb or less.